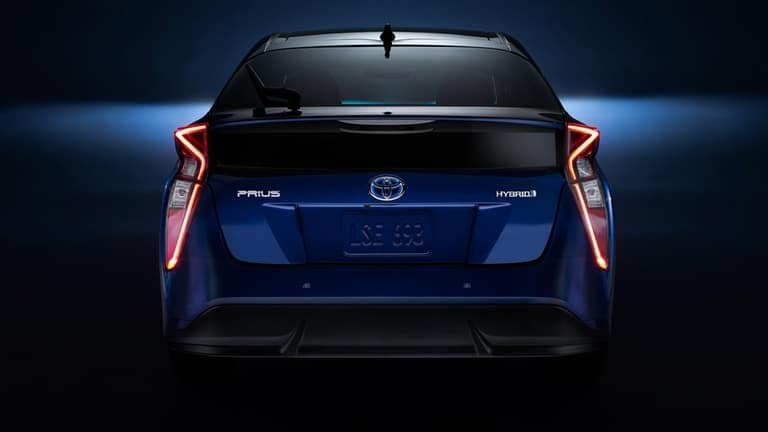 Standard on all Prius models, this driver assistance package includes Lane Departure Alert, Full-Speed Dynamic Radar Cruise Control, Pre-Collision System with Pedestrian Detection, and Automatic High Beams. This feature uses sensors to detect if there’s a vehicle in your blind spot before you turn, alerting you with an audible and visual warning. Whether you’re backing out of the driveway or into a parking spot, RCTA lets you know if there’s a vehicle approaching from behind you. Every Prius also gives you additional help when backing up with a standard integrated backup camera that’s especially useful when parallel parking. If you’re looking for a hatchback that will save you money on gas while keeping you and all your passengers safe, then test drive the new Toyota Prius today!